Music stirs the soul and allows a chance for escape and revelatory insights. 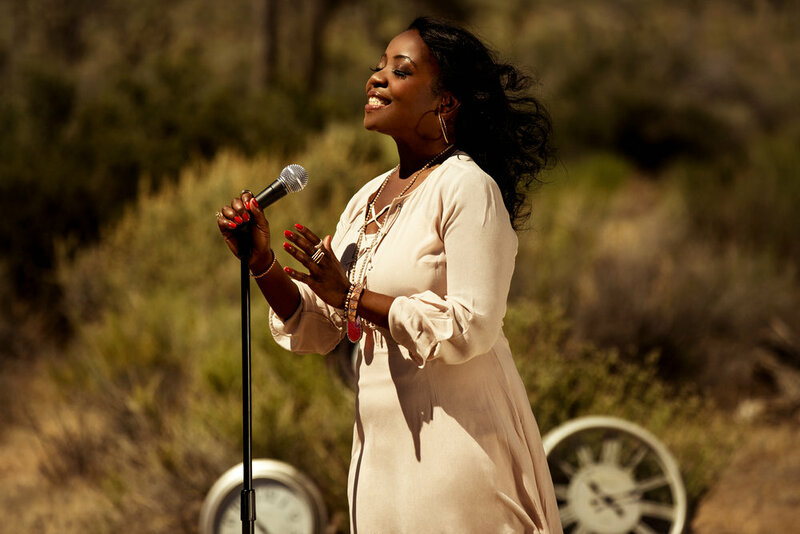 Latrice McGlothin is an R&B, pop, jazz & inspirational singer and songwriter who embodies this principle & seeks to express herself and connect with others through song. She was born in Milwaukee and grew up listening to a diverse collection of music. Latrice spent countless hours as a child with her father, listening to performers such as Mahalia Jackson, Wes Montgomery, Prince, Nancy Wilson, Barbara Streisand, Minnie Ripperton and the Bee Gees. It was these artists who inspired her lifelong pursuit of performing her own written songs on stage. Latrice felt her life change while listening to Stevie Wonder’s "Ngiculela - Es Una Historia - I Am Singing" and this inspired her to help bring change to the lives of others through music. This desire gave birth to her first album. October 2017 marked the date of her sophomore release, “It’s Time!”, a body of work that stimulates its listeners to consider their lives and take action now. On it, the song “Superman” brings to light the inevitable circumstances of aging parents and how this affects those dearest to us. Latrice faces this malady in her own life and performs the song in a lighthearted, pleasant manner to give a sense of the hope and everlasting love she herself feels while struggling through this difficult life event. Latrice motivates others to take risks and step out on faith to make their dreams come true as she has. She shares her life story through her songs. She hopes to build an understanding of love & purpose for those who wish to share her life as they listen to her moving melodies and reflect with her music.